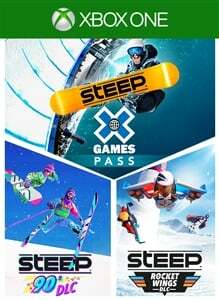 Extend you Steep experience & go full freestyle with the X Games Pass! What's in? 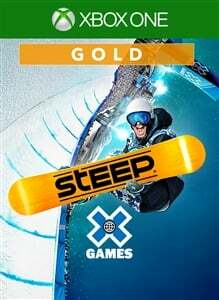 - X Games DLC : discover a whole new competition in Alaska, win the gold in the most impressive snowparks in Steep’s history and overcome the X Games fierce challenges. 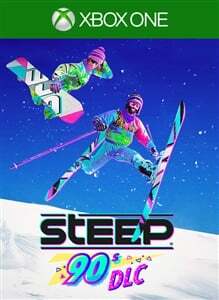 - 90’s DLC : give your game that old school vibe and make Steep look like a 90’s winter sports game: get 3 exclusive old school customizations, the tricks, the music, it’s all from back in the day! 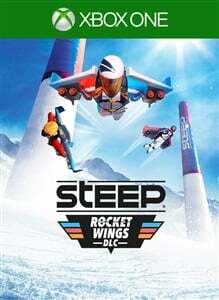 - Rocket Wings DLC : soar through skies and valleys in the Alps & Alaska at break-neck speed with 15 new challenges for every daredevil’s favorite sport, Rocket Wings! Get 3 exclusive customizations for your Rocket Wings so you can stand out from the other riders. 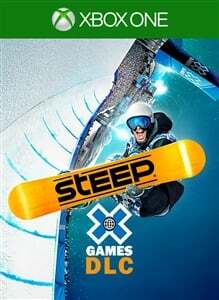 Steep teams up with the X Games to invite players to compete in the world famous and legendary winter sports freestyle competition ! In this DLC, travel to Alaska and take part in the iconic contest on skis or snowboard. Push your skills and creativity in spectacular snowparks. 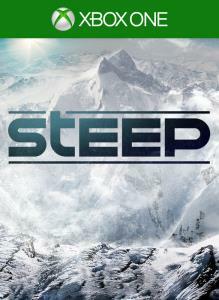 Defy other players on leaderboards as you score high with insane stunts and tricks. Compete for gold and become the new freestyle champion. It’s all about the win…and the show ! 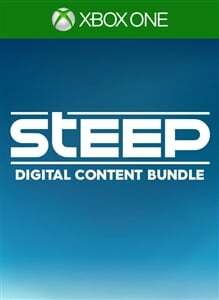 Give your game that old school vibe and make Steep look like a 90’s winter sports game: get 3 exclusive old school customizations, the tricks, the music, it’s all from back in the day! Ride the massive open world of the Alps, where the powder is always fresh and the run never ends. Defy and master the mountain alone or with friends on skis, wingsuits, snowboards and paragliders. Record and share your best stunts.